Arun Jaitley also said following the note ban, it is 'now becoming increasingly difficult to evade the tax system'. 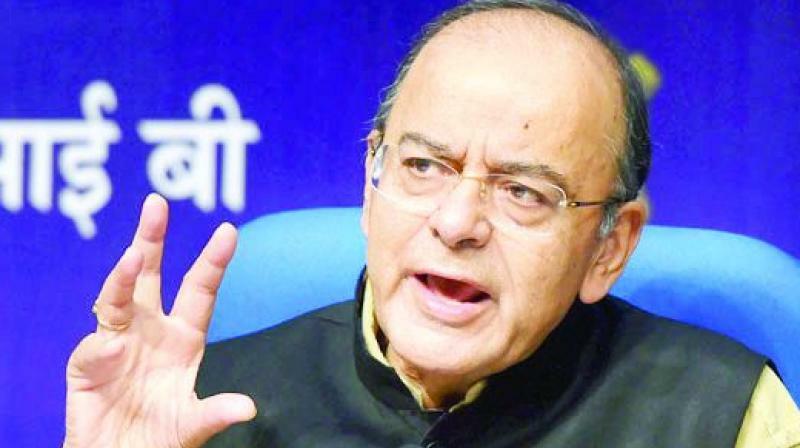 In a Facebook post, the Union Finance Minister wrote, "An ill-informed criticism of the demonetisation is that almost the entire cash money got deposited in the banks. Confiscation of currency was not an objective of demonetisation. Getting it into the formal economy and making the holders pay tax was the broader objective".